The Royal Wedding between Prince Harry and Meghan Markle drew a healthy audience on the world’s top video site. YouTube’s live stream of the much-ballyhooed union reportedly drew 11.2 million total viewers. At its peak, 1.29 million people watched it concurrently. YouTube streamed the regal event via the official YouTube channel of the Royal Family. While the stream itself can no longer be accessed, some VOD clips from the ceremony are available. The audience that tuned in for the Royal Wedding compares favorably to the ones drawn by some other top events in YouTube live streaming history. The site’s broadcast of Beyonce’s heralded set at Coachella 2018, for example, topped out at 458,000 concurrent viewers. On the other hand, some popular streams, such as the first debate between Donald Trump and Hillary Clinton, approached two million concurrent viewers. The significant streaming viewership generated by the Royal Wedding should come as little surprise given the popularity of the newly-wedded couple. Videos about Markle have drawn more than 94 million views in 2018, making her the most-viewed royal of the year. 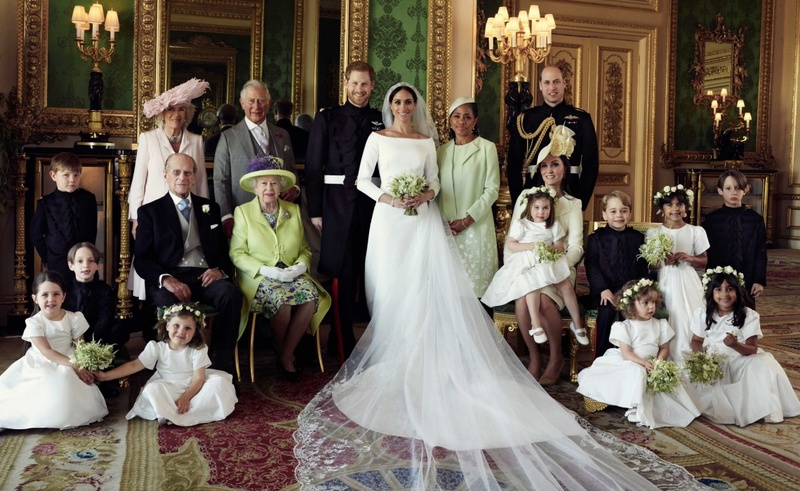 YouTube’s viewership, however, was still dwarfed by that of TV networks, which combined to pull in more than 29 million viewers during the Royal Wedding. And in the UK, the BBC’s digital coverage of the nuptials drew the sort of titanic audience you would expect from such an historic moment in Commonwealth history. The Beeb called the event “the biggest day ever for BBC Online,” with its users consuming 11.9 million gigabytes of data and making 1.9 million live requests to the BBC iPlayer.